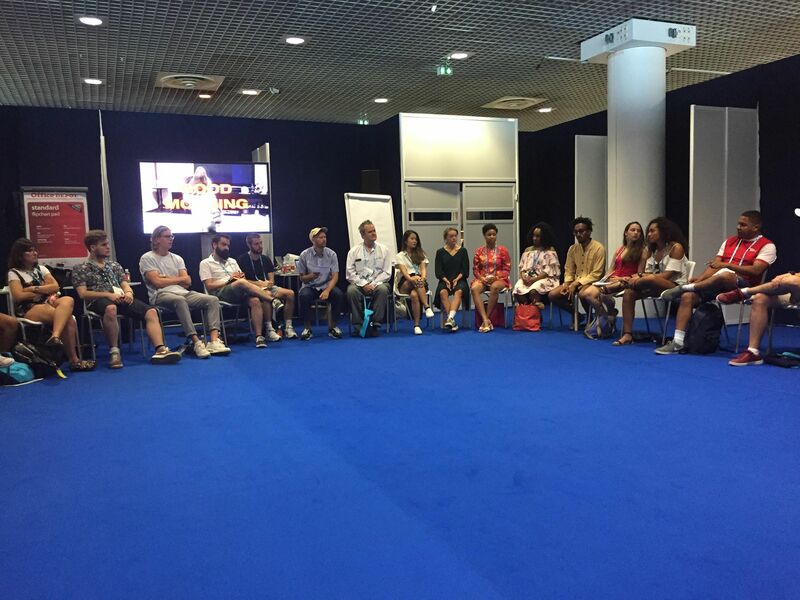 In the spring of 2018, for the second consecutive year, in collaboration with Inbox.lv, RISEBA University offered a unique opportunity to its students – take part in a competition and become the sole "Roger Hatchuel Academy" participant from Latvia, who will go on a free trip to Cannes in France from 18 June to 23 June on the basis of the "Cannes Lions" festival of the world’s most distinguished creativity. 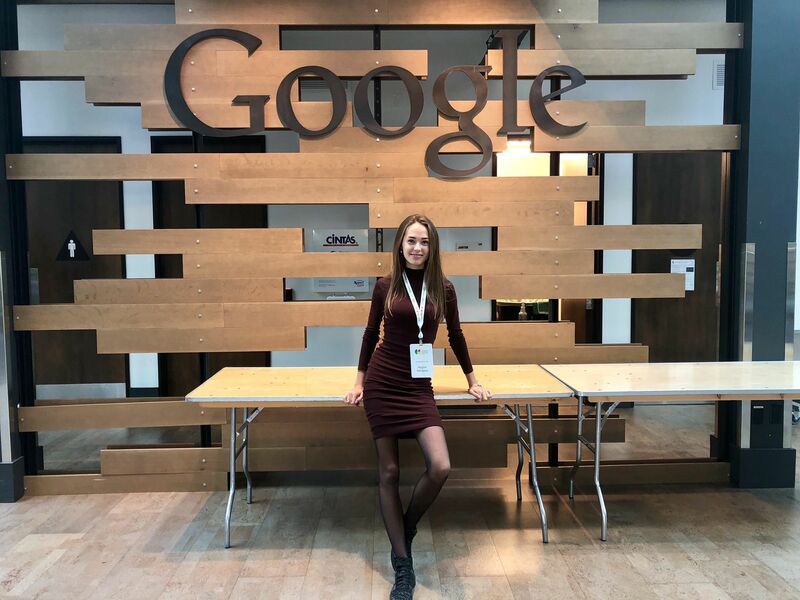 This year the competition winner was Regīna Kačajeva, a first year student in the bachelor's study programme "Public Relations and Advertising Management", who received a fantastic opportunity to also study in the company "Google" in the US from 5 November to 9 November. 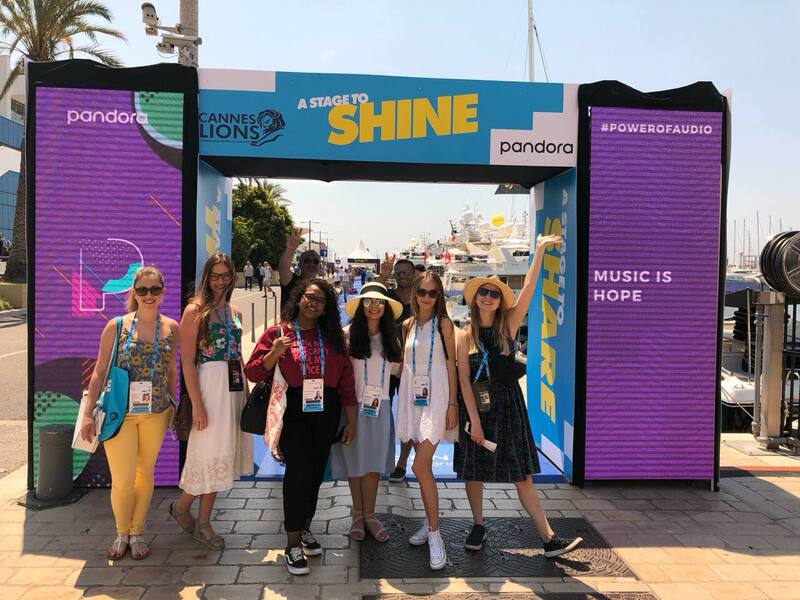 "In June I went to Cannes "Lions" in France. The adventure of the week "Roger Hatchuel Academy" went by quickly. 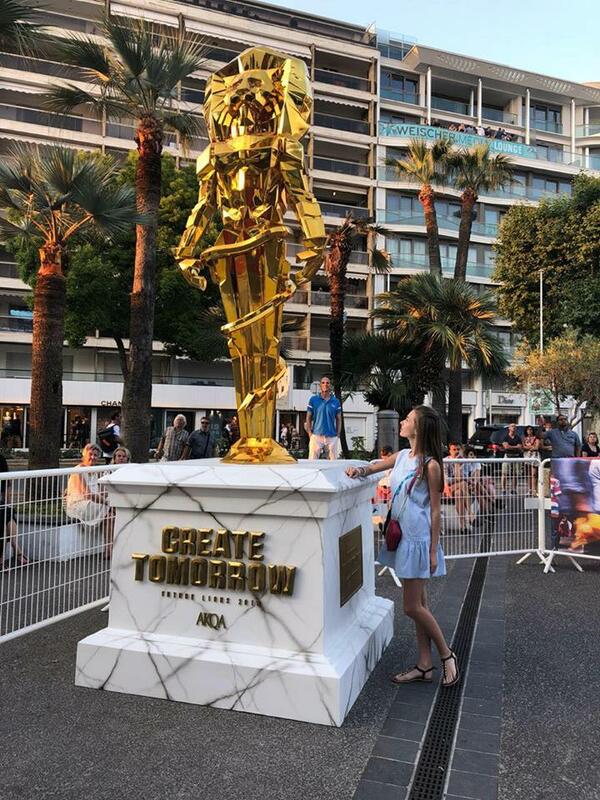 It is very prestigious to take part in or study at Cannes "Lions". This year the famous actor Nikolaj Coster-Waldau, musicians Akon, Zara Larsson, Travis Scott, athlete Shaquille O'Neal and many other world-renowned people participated in the festival. I was one of 35 students from all over the world and we were visited by leading bodies of the "BBC", "Rolling Stones" and "Google". With the week drawing to a close, the heads of "Google Campus" brought us together and announced that "Google Campus" would continue, however, this time we would meet... in Google’s headquarters in San Francisco And so in early November I found myself in sunny California with my dear "Roger Hatchuel Academy" members, and we had an amazing week studying the marketing and creativity of "Google". 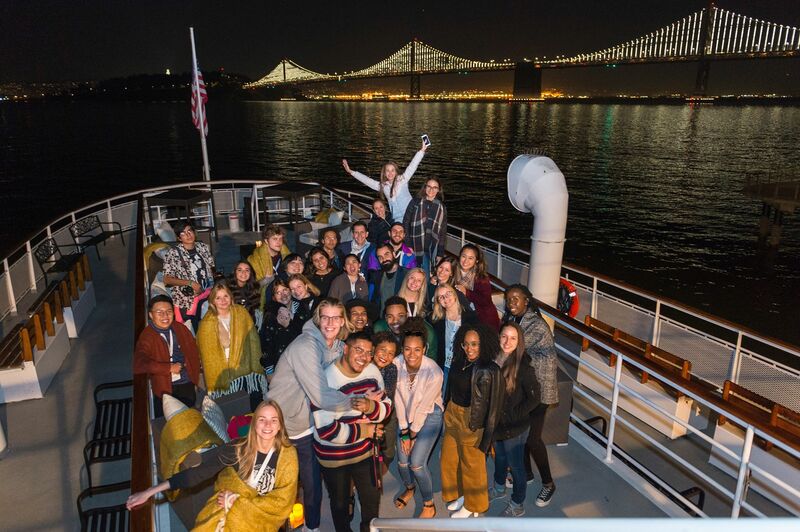 These two weeks opened up my eyes to future possibilities that I no longer find unimaginable. Dreams do come true! Who knows where I’ll be in two years’ time, but for now I have acquired invaluable insights and also advantages in the creative industry. And a big THANK YOU to RISEBA University and Inbox.lv for this opportunity!"